1. This mesh safety vast meets with ANSI/ISEA 107-2010 class 2 and EN ISO 20471:2013 class 2 standard. 2. 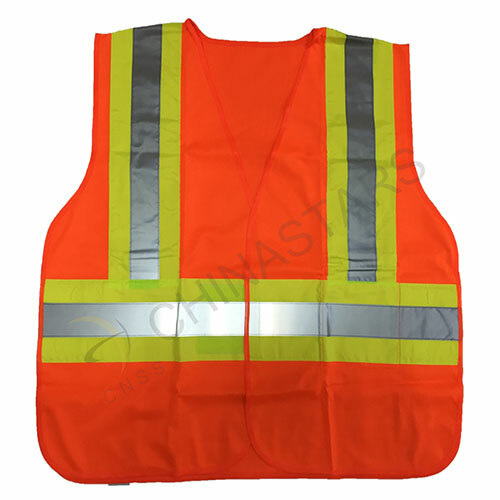 The vest is designed with one horizontal and two vertical reflective tapes on contrasting trim for safety & visibility in low light or broad daylight. 3. Super lightweight and good breathability make you feel cool and refreshing while working. 4. Adjustable velcro sides make your vest suitable for all seasons. Velcro closure makes sure it is easy to be put on and taken off. 5. We strive to provide the highest quality products at competitive prices. We can customize almost any garment to fit your individual needs. 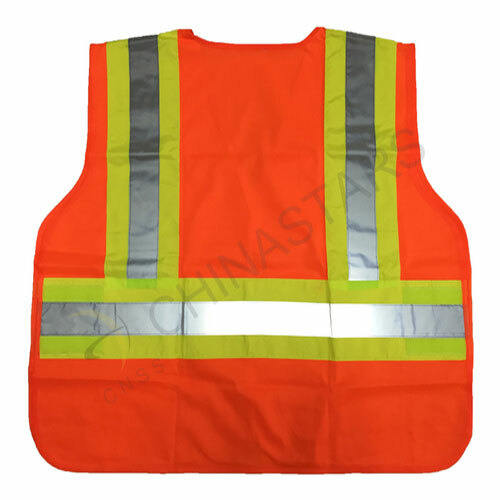 Customize your own vest by changing the color, reflective tape, fabric or adding pockets etc, contact with our sales, and we will produce what you want. Note: All sizes are customizable. Recommended washing cycles and washing temperature for the safety garments tested and approved for: 25x40°C. 1. When do machine wash, you may use a mild detergent, but No Bleach or Fabric Softener! 2. Try to avoid wash the safety garments with your work jeans or any clothing with rough fabric or edges. The microscopic glass beads on the retro reflective fabric can be worn off by rough texture. 3. Try to line dry your garments. If you choose to machine dry, try to remove the garment immediately. 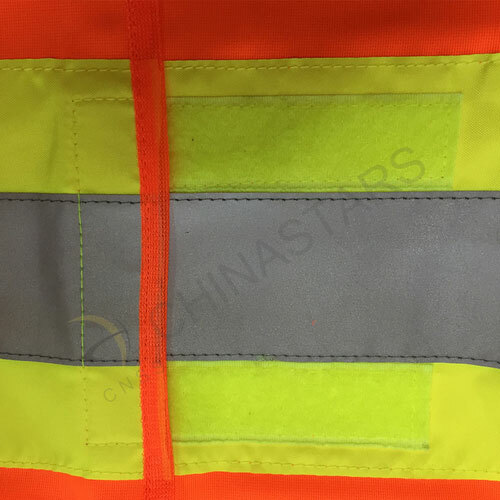 The added heat can damage the reflective fabric. 4. Try to wash your garment inside out. 5. Try not to wash reflective garment with other dark garments that might bleed. 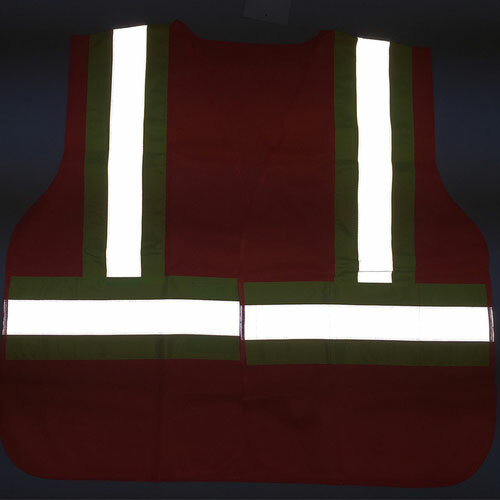 Stained fluorescent material may cause a reduction in its performance. 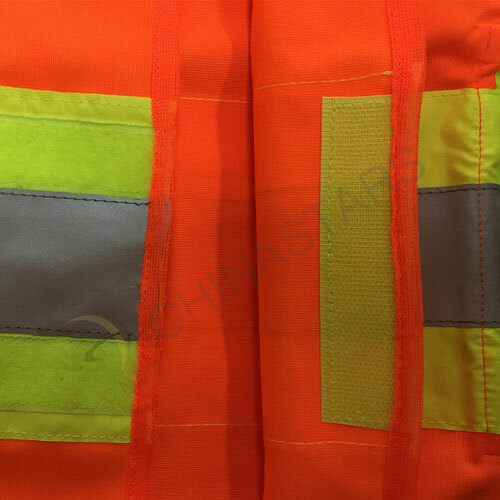 Our fluorescent materials do not bleed, rest assured to wash them with light color garments. 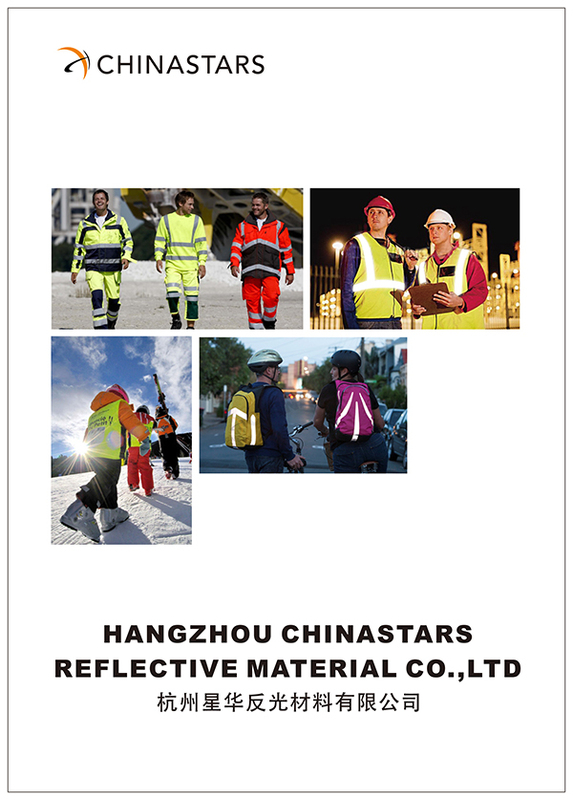 ExperienceAs the largest reflective material and safety clothing manufacturer in China, our decade of experience allow us to know deeper about your demands, and provide you with professional suggestions towards international standards and popular styles. 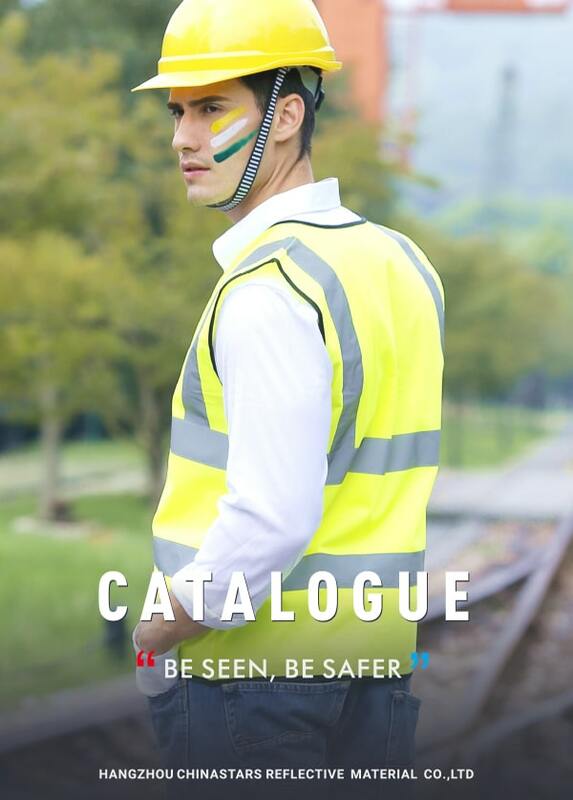 DesignOur design team has learned over decade of experience how to combine fashion with safety， and design products that not only have good performance but also look fashionable . Customization is available for each product. Q&COur products are manufactured in accordance with international standards using qualitative raw-material sourced from the famed vendors. Certifications we have: Oeko-Tex 100, EN ISO 20471:2013, ANSI/ISEA 107-2010, NFPA 701 etc. Trade ShowWe attend various international trade shows. Our customers include: Volvo, SAAB, Michelin, Opel, Toyata, Bosch, BMW, Chevrolet, Renault, Coca Cola, NYPD, Lufthansa, Emirates, Fortis Bank and many other well known brands.